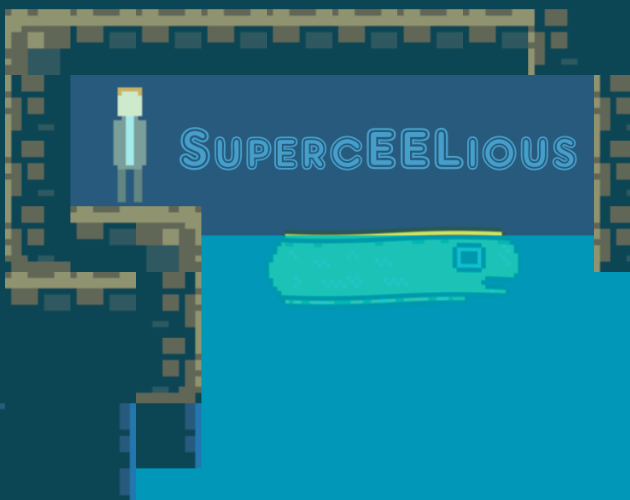 Mr. Stank is trying to ride a helpless Eel out of a waterlogged cave…and beyond! No one else thinks he can do it. Will you help him?